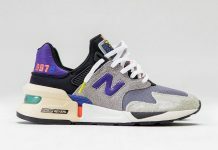 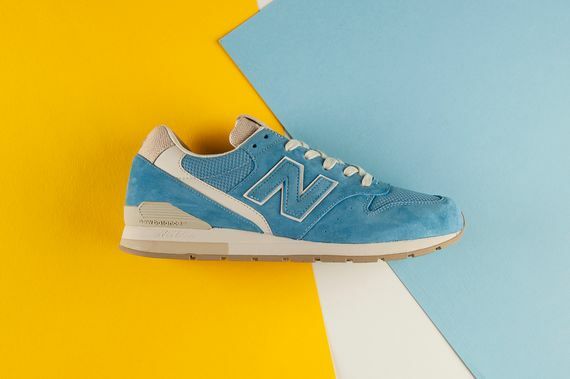 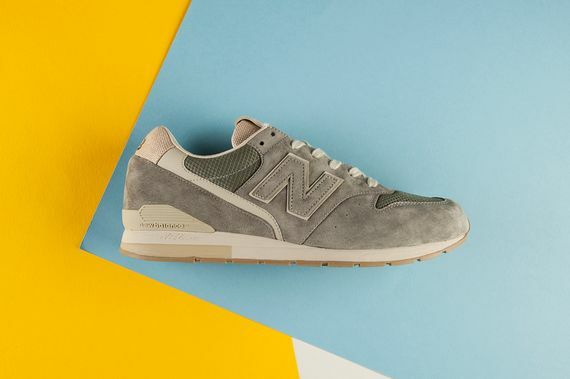 The good people at New Balance are either out to hit our pockets or are trying to propel themselves even deeper into the sneaker game, as today, like yesterday, and the day before, etc, they’ve dropped yet another smattering of hits. 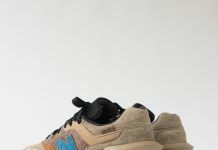 Seen here is the 996 Revlite in an all new “Vintage” pack. 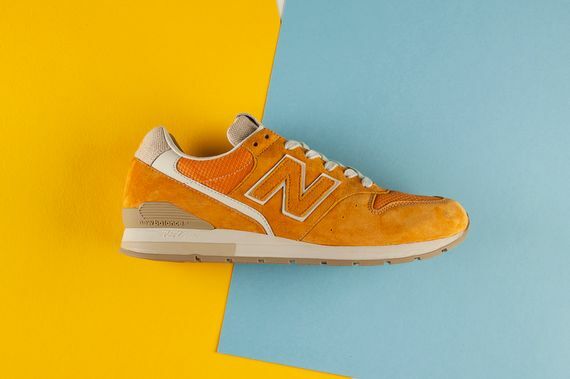 Vaguely faded suede sees orange, blue and grey gey matching mesh accents and contrasting leather. 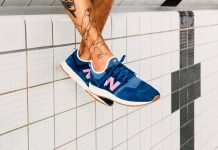 If these comfortable yet sneakerhead-friendly kicks are up your alley, head over and cop a pair or three now.